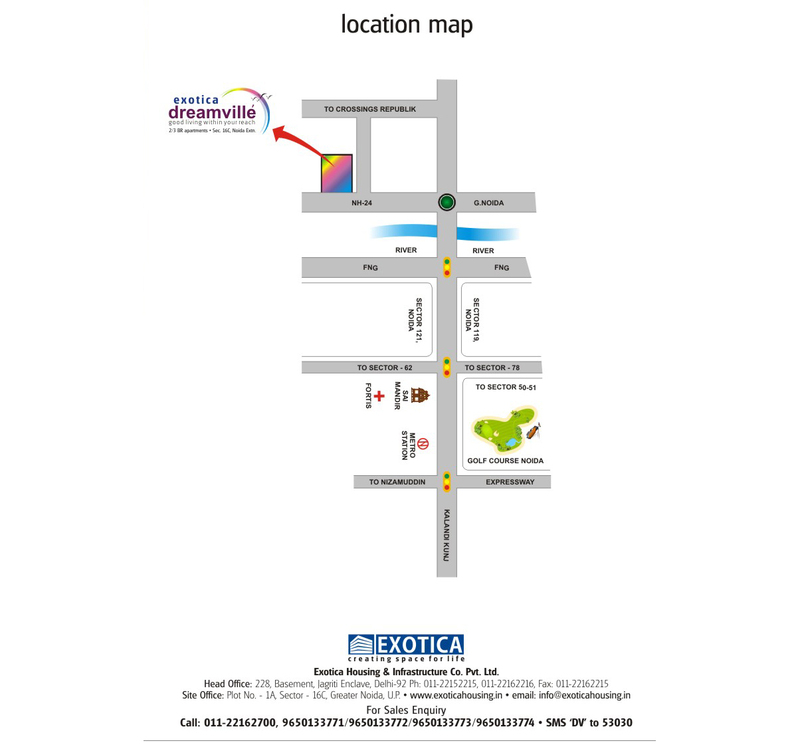 Exotica Dreamville is a project developing by Exotica Housing located at sector 16 C Noida Extension near Gaur chowk on Noida- Greater Noida link road.Exotica Dreamville is offering 2 and 3 bedroom flats with ultimate floor plans with zigzag site plan.Exotica Dreamville is a complete modern lifestyle within customers budget. 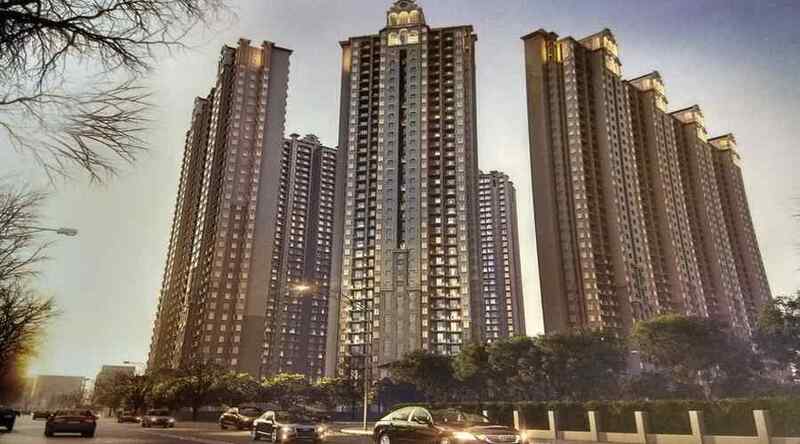 The homes here offer 2 and 3 bedroom apartments that are 3-side open to allow fresh air and plenty of light.The homes here offer 2 and 3 bedroom apartments that are 3-side open to allow fresh air and plenty of light.Noida Extension is the land that belongs to Greater Noida and offers everything that Noida does while the only difference remains to be the price and location, which is far more affordable and convenient. 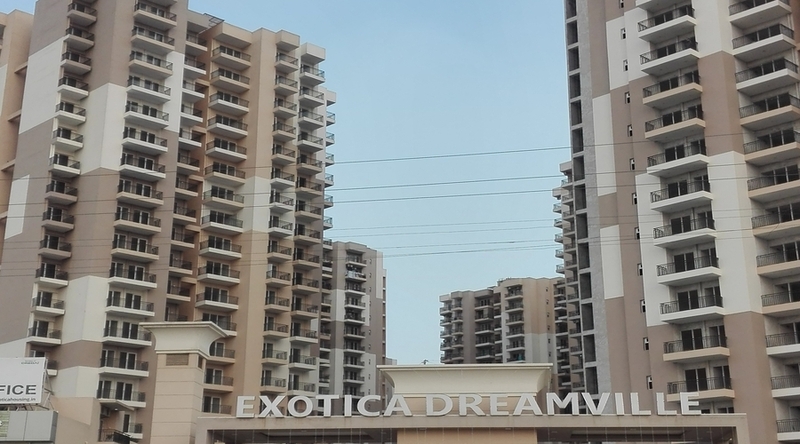 The Company(Exotica), delivered 5 projects, carries a vision to create edifices of magnificence through the art of architecture & science of construction complementing a modern & convenient lifestyle, Latest innovations, Enhanced technology & upgraded materials are incorporated to create the best. 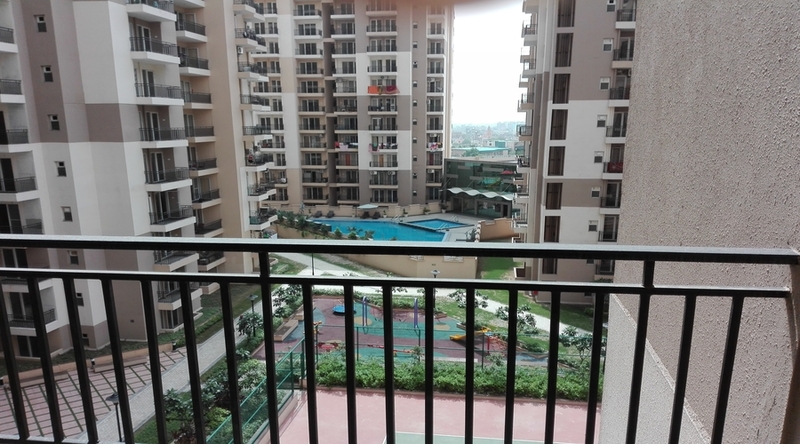 The promoters of the company have helped thousands of families in the National Capital Region by providing them enviable homes / apartments constructed by the caring and committed team of, deeply value the faith and support of our invaluable customers, which they have shown time and again. As a result. 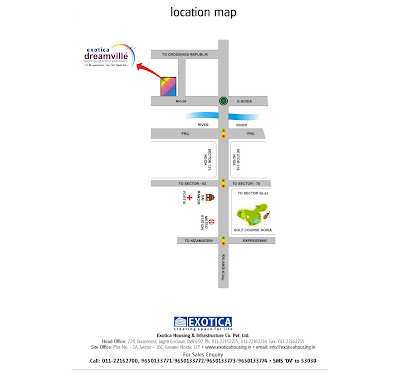 Exotica have grown from a small sapling to a giant but fruitful tree.